This is a very steep discount. The LIFX A19 LED light, one of the best smart bulbs we've tested, is available from LIFX's website today for $97.98 for a four pack, using the code B2G2Remove non-product link. That’s a steep discount from the $240 list price and Amazon's price, where the same pack is $196. Smart bulbs can elevate even the most well-connected home by adding control and ambiance to your lighting system. 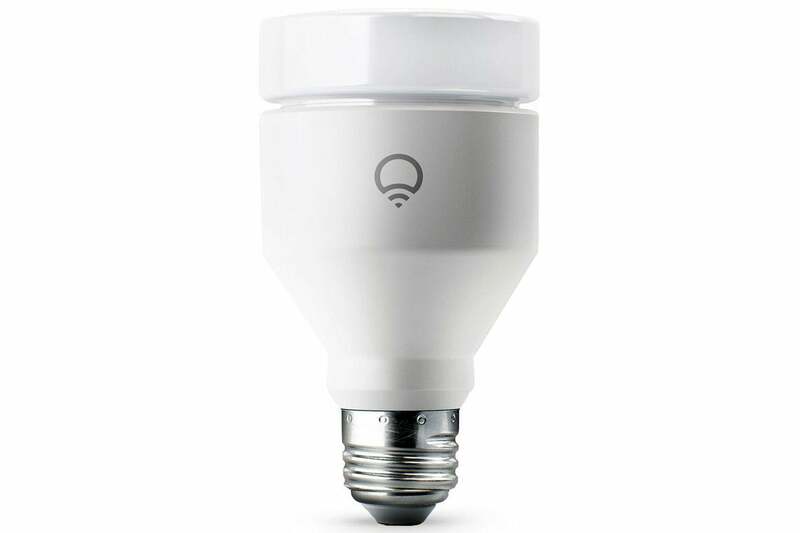 These LED bulbs provide a lot of light with a little power, with 1100 lumens from 11 watts. If that's a bit bright for you, no worries: A full range on the dimmer lets you choose your mood. In addition, you may select from a spectrum of 16 million colors and set a lighting schedule. The app, available on most mobile devices, gives you full control from anywhere. Compatibility with Alexa, Google Assistant, Apple HomeKit, and Microsoft Cortana give you voice control as well. Even better, these bulbs don’t need a separate hub. They connect to a wide range of third-party devices to integrate smoothly into a smart home. We called the LIFX A19 “the Wi-Fi bulb to beat,” giving it special props for its hubless design, clean brightness, and an app that we deemed “the best on the market.” Check out our updated roundup of the best smart bulbs for other worthy contenders.